“One man’s meat is another man’s poison”. That is the conclusion that’s drawn by most people because naturally, beauty is abstract. It is a feeling and considering our diverse interests, people do not feel the same thing about what they see, what they touch, or what they hear. For instance, a man who is seeking out a spouse with whom they can settle and build a home might specifically be looking for a younger woman with tanned skin because of the sentimental value it has to them. Likewise, some women do not find any beauty in men who are not tall and maybe, dark. All the same, why is it that some people are seen as beautiful by supposedly everyone they meet? In other words, how do they get to the top? It is agreeable that some people were born pretty but the fact that you have to feel beautiful to gain favor with society eludes us. If you are always frowning and cannot go a day without throwing a tantrum, you could be naturally pretty but few people will want to agree with your claim on beauty. You see; it does not strike your eyes, it strikes your heart. So, if it’s mandatory for you to feel beautiful so that people will draw a similar conclusion, there are several things that you need to work on. Some more important ones include your self-esteem, social skills, and fashion preferences. If you exercise for physical fitness and a great physique, you boost your self-esteem and consequently, your capability to converse with people improves. Of course, you will have to choose your wardrobe well. You do not have to buy what everyone else is sporting at your workplace. In fact, the more you focus on being unique, the more beautiful you look. Consider an example of the Eiffel Tower; a lot of work went into it but because of its uniqueness, almost everyone who sees it in a picture dreams of seeing the real thing. Likewise, it takes a lot of effort to retain beauty in your person. Below are a few essentials you will need to kick off your journey into the realms of the beautiful. Notice that these have a focus on the ladies. Dressing in front of a good-sized mirror boosts your confidence. You can easily pick out dresses that no longer fit properly, notice changes in your face as you grow older and most important of all, be the first to see your smile before its savored by the public. 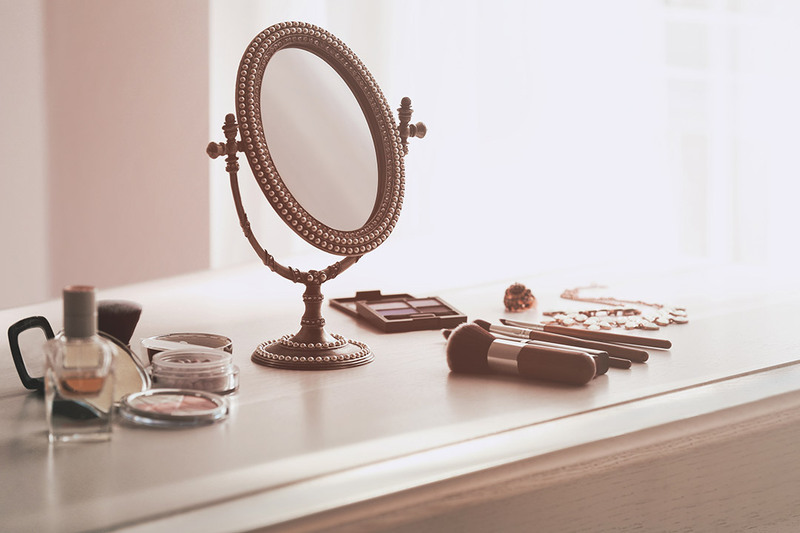 A dressing table with chests makes it all the same easier to place your accessories in good order. Let’s face it. What you eat alters your looks for better or worse. Some foods are known to increase the likelihood of developing acne. Additionally, avoid junk to stay in good physical shape. There have been bitter arguments on the essence of makeup but at the end of the day, women who put it on look better than those who prefer a natural look. Not to say that you cannot be beautiful without makeup. However, if your self-esteem is shattered without it, why would you want to battle against yourself? 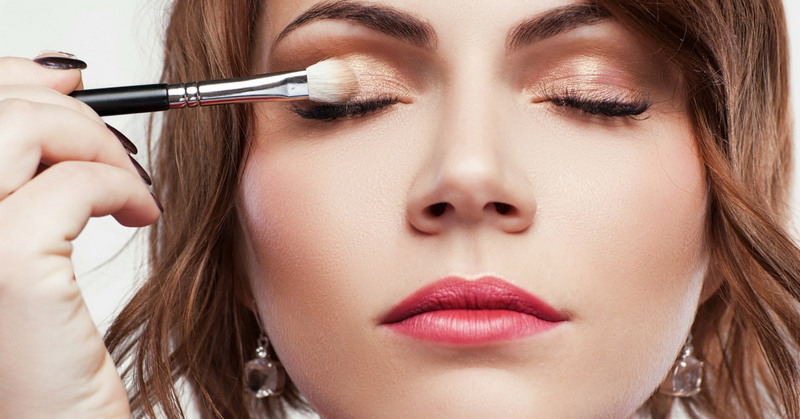 You can choose the best airbrush makeup kit for your style.